The Franciscan Health Foundation is the philanthropic arm of Franciscan Health, an award-winning system of accredited hospitals and healthcare facilities. The focus of the Foundation’s work is to provide critical support to programs and services addressing the ever-growing healthcare challenges of communities throughout Indiana, Illinois, and Michigan. 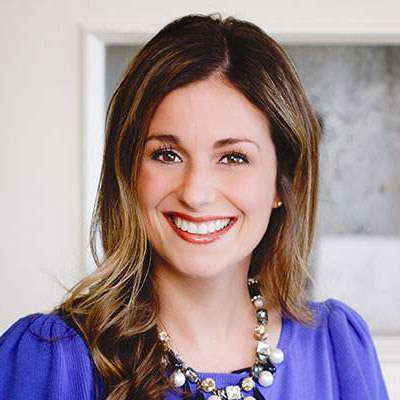 TBH Creative chatted via email about the project with Kevin Rose, Franciscan Health Foundation’s administrative director of marketing and communications, and project lead Tatum Hindman. Their responses—below—have been condensed and edited. Why was the Franciscan Health Foundation looking for website redesign help? Kevin Rose: First and foremost, we were looking for a way to use our website to showcase our programs that make a positive impact on those in need. The new and easy-to-navigate website did just that. 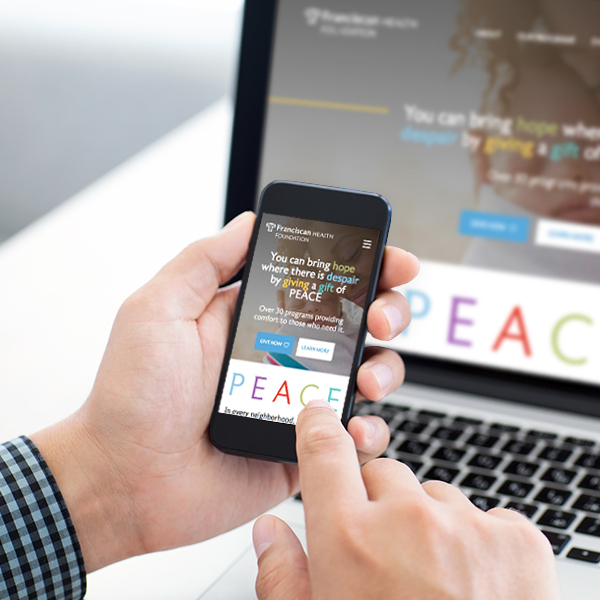 What did TBH Creative do to help the Franciscan Health Foundation team meet its website marketing goals? Kevin Rose: Knowing it was a complex site to build, TBH Creative excelled in how they went about collaborating with us. This resulted in a final product we could all be proud of. They took the time to answer all of my questions—and, there were many of them. What did the Franciscan Health Foundation team think of the finished website? Kevin Rose: The new website is terrific. We’re very happy with it, and we’ve received very positive feedback about how informative it is as well as regarding its modern look and ease of use. What helped make this nonprofit website redesign project successful?